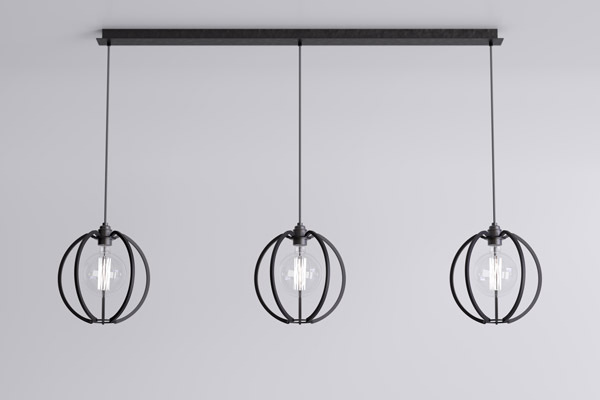 This beautiful collection of three iron globe cage lights could almost have been hanging in Edison’s workshop. 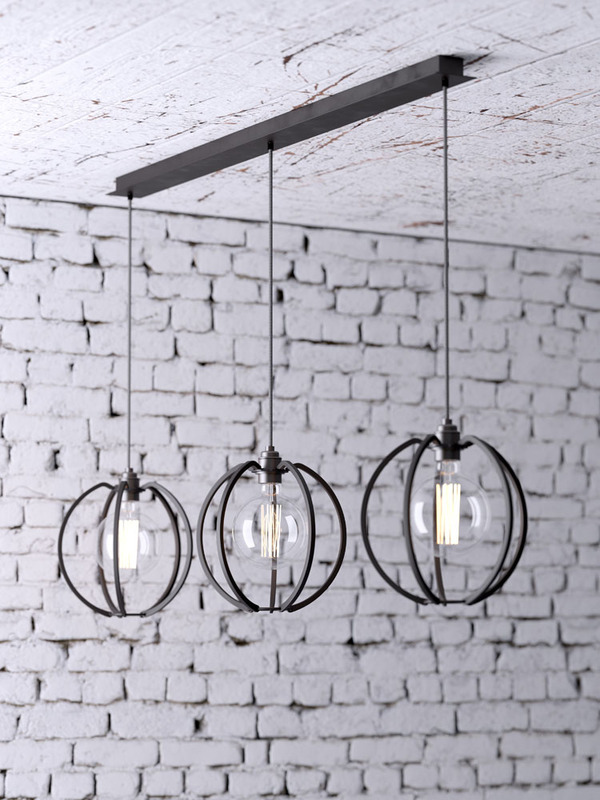 Each light features five forged iron bars protecting the antique style bulb. 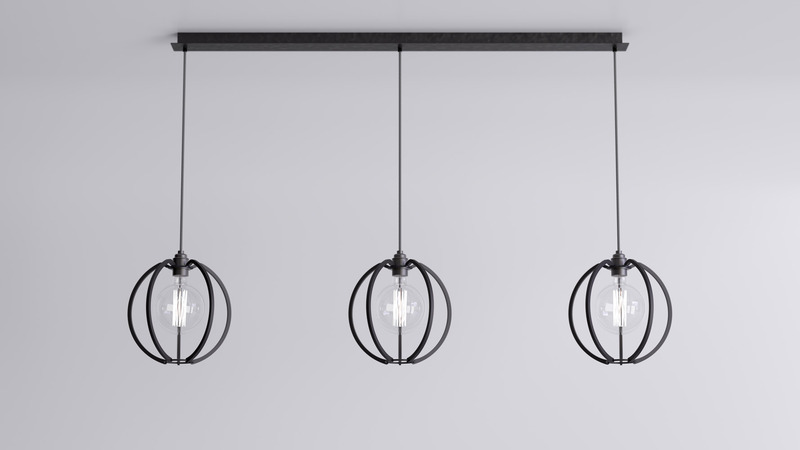 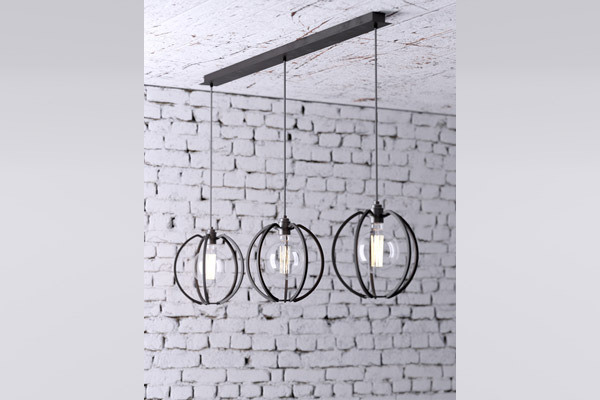 Plus 3 x Globe Pendants with adjustable hanging heights to 1.5m. 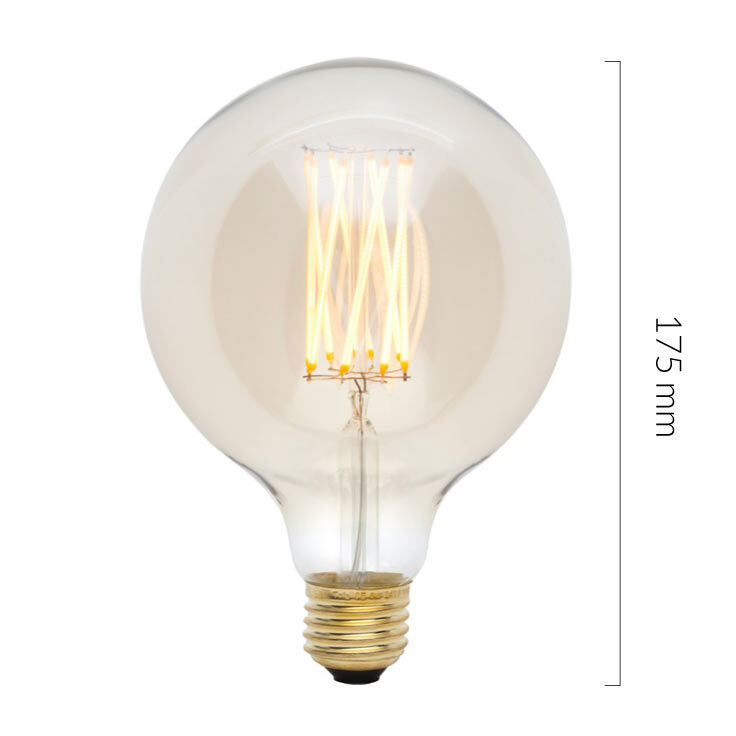 Farrier’s Cage Globe Bulb - Round Mega Globe bulb, ES/E27 40 watt (not supplied).